One of my favorite goodies for Nate's birthday party, I found months ago, just haven't had the chance to share till now. 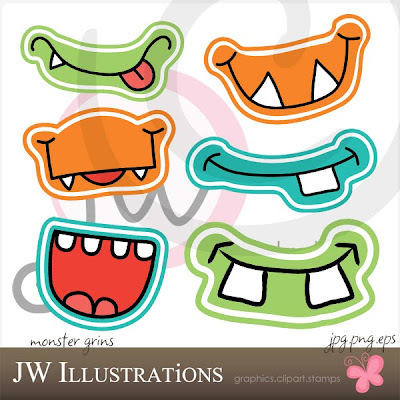 My Grafico has MANY Monster graphics that I'm in love with but their "Monster" grins are by far my favorite! 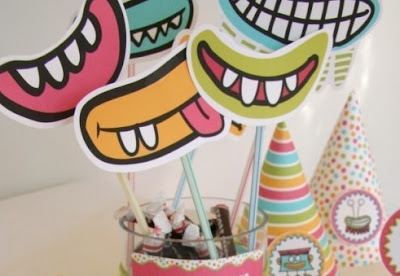 These grins, which will be glued on a stick will make fun props for photos and I can't wait to see the kids use them. 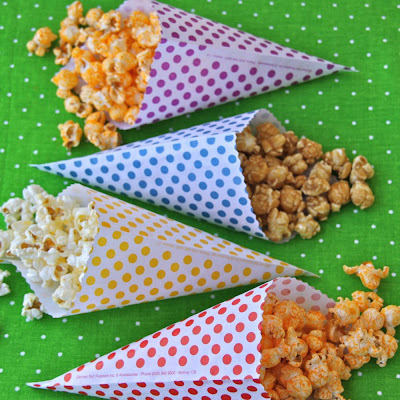 While checking out Shop Sweet Lulu, an adorable site with ADORABLE party supplies, I found these great treat cones. 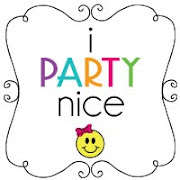 I immediately thought I wanted to use for the party as well. I'm still debating on whether to buy them from this cute shop or make them myself. 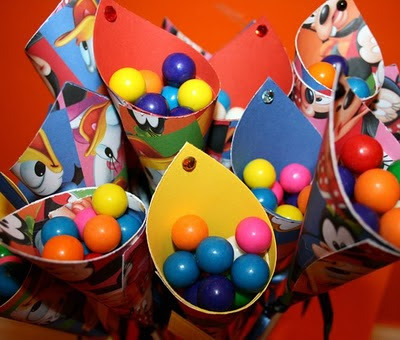 They are perfect for popcorn and candy treats! 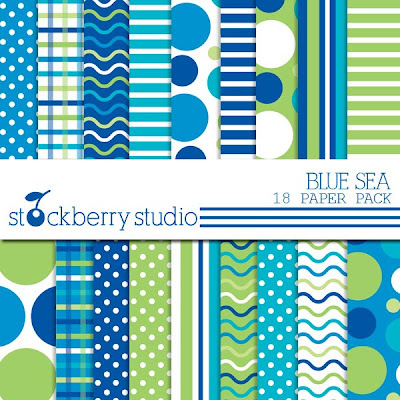 Below are digital scrapbook papers that I also found on MyGrafico. I'm liking these to make the treat cones with.